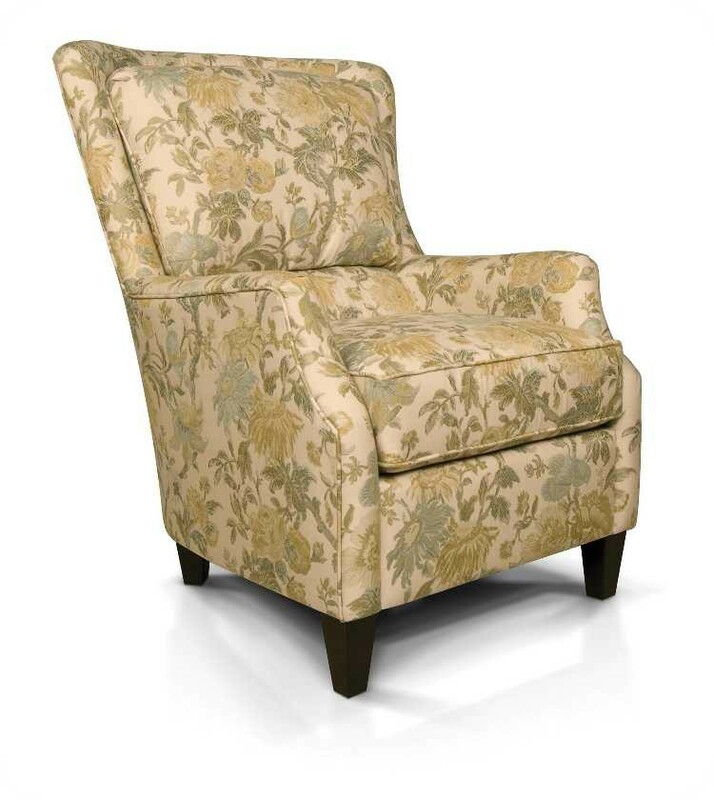 This England 2914 Loren Chair from Carolina Furniture is a French-inspired silhouette that offers as much comfort as it does utility. Available in a wide variety of fabrics to suit many tastes, this club chair with tapered legs, a plush back and reversible box cushion is a great find for anywhere in the house. Matching ottoman available. Most collections are available in fabric, “Leather/Match” or “All Leather”. See salesperson for pricing and availability.